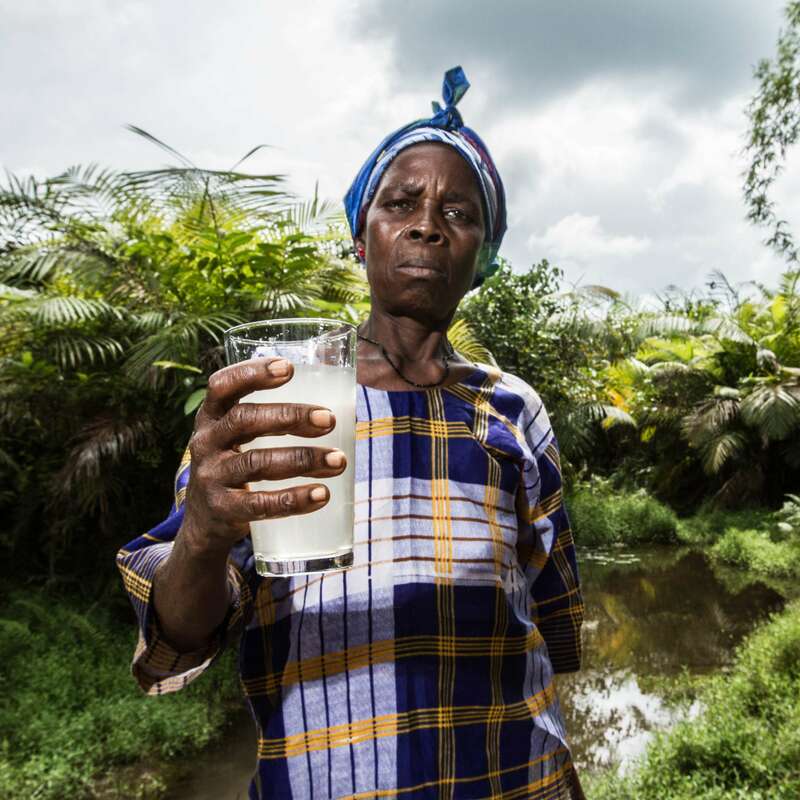 There are 663 million people without access to clean water. The maximum time an individual can go without water seems to be a week, an estimate that is based on observations of people at the end of their lives, when food and water intake has been stopped. But one week is a generous estimate. Three to four days would be more typical, especially in difficult conditions like broiling heat. If a human needs water, they will seek it out it it won’t matter how clean or sanitary it is. Acquiring water is dangerous – the women and children (often girls) who travel to obtain water on pathways in remote areas and are at risk for attack by wild animals. Because the path is predictable, those who want to inflict violence on women and children can lie in wait along the paths they know will be taken. 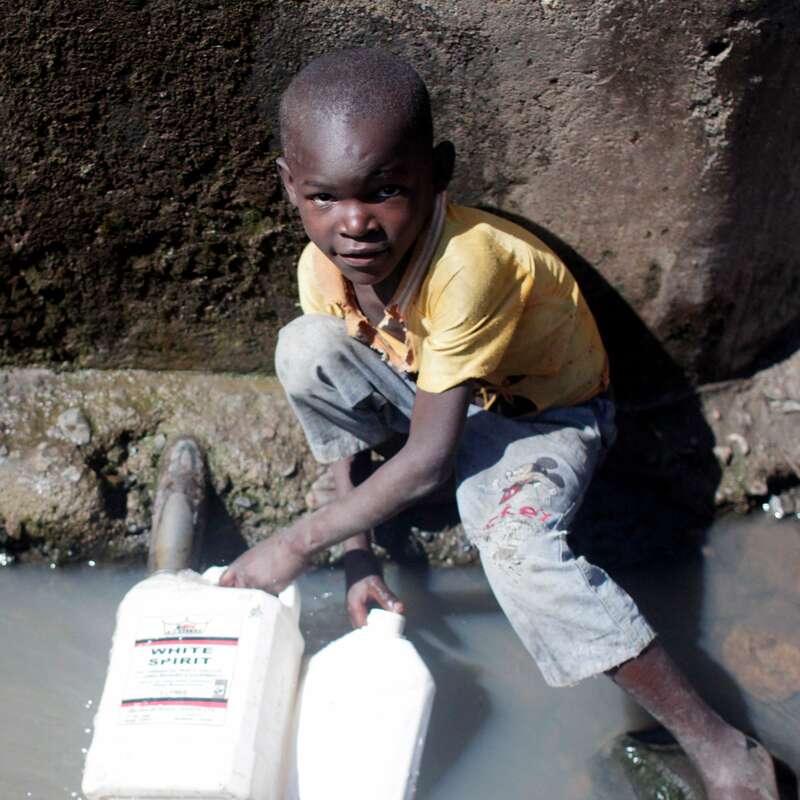 Acquiring water is often ineffective – the closest water source often contains contaminated, muddy, dirty water. Since water is critical to human survival, the women will “take what they can get”, even if it is NOT clean pure water. Also, the amount of water carried is barely enough to allow a family to survive, so it requires frequent return trips. Acquiring water is unhealthy – the water containers, when filled, are extremely heavy and place huge stress on the bones, muscles and joints of the carriers. Furthermore, often the women or children are barefoot which allows for invasion of parasites through the soles of tired, cracked feet. Acquiring water keeps women from working and children from school – Because of the significant time required to obtain water and the frequency of the trips, women cannot engage in a vocation and children are not attending school.